WIN two tickets to VidCon US! 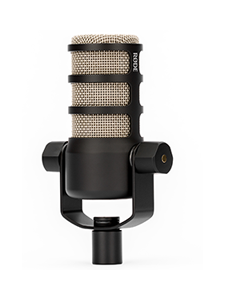 Thanks to RØDE Microphones, you and a friend could be heading to VidCon US at the Anaheim Convention Centre from June 21st to 23rd! 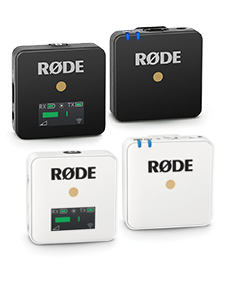 Located at Expo Hall Booth #1200, RØDE Microphones is super excited to be hosting three days of giveaways, product launches, live performances, and make up tutorials from an incredible roster of online video stars, including Tina Yong, Nia Sioux, Raquel Lily, Samuel Tucker Young, and Seb Zilner! ... with MORE still to be announced! 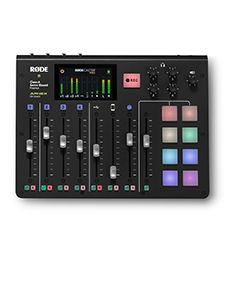 To WIN, all you need to do is tell us who you're most excited to see at the RØDE booth, using the panel below! Get even MORE bonus points by performing the tasks that follow, EASY! Be quick, entries close Thursday, 14th of June at 10:00AM AEST! Learn more about our booth at VidCon US at www.rode.com/vidcon!Please note, the winner will need to make their own way to and from the event. Tickets provided are Community Track Badges valued $180 USD each. Congratulations to Shannon M from Newbury Park, CA for winning the double-pass to VidCon US! 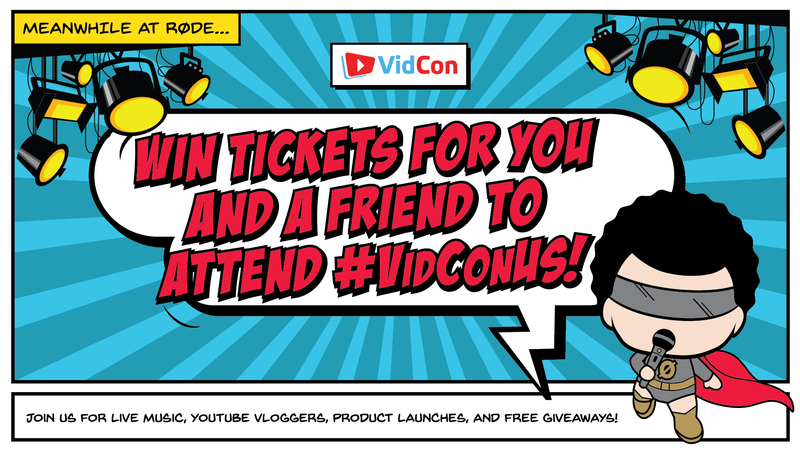 Win two tickets for you and a friend to VidCon US!